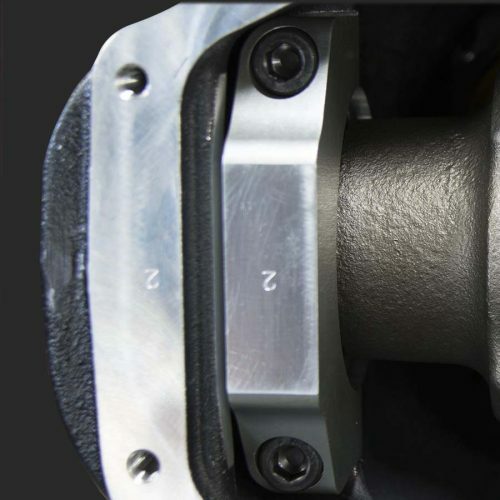 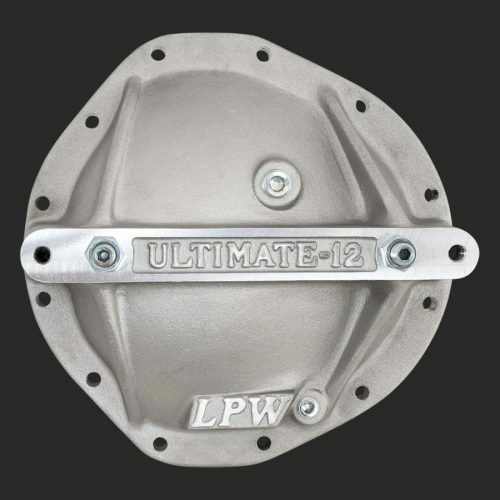 Choices for the GM 10 bolt and 12 bolt rears include two LPW support covers. 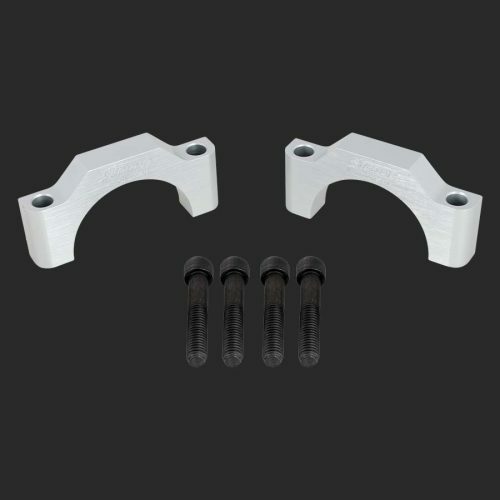 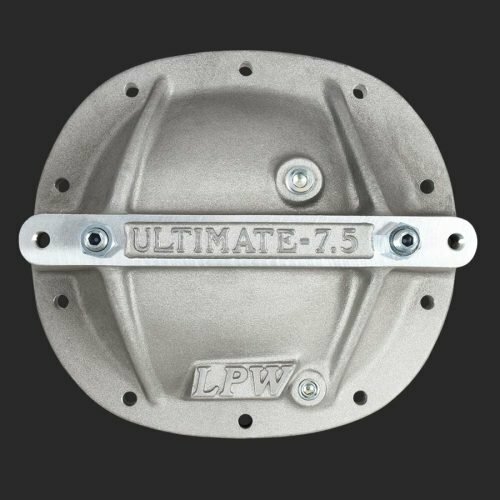 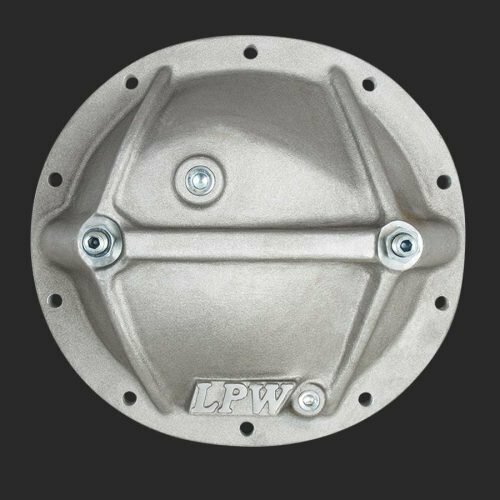 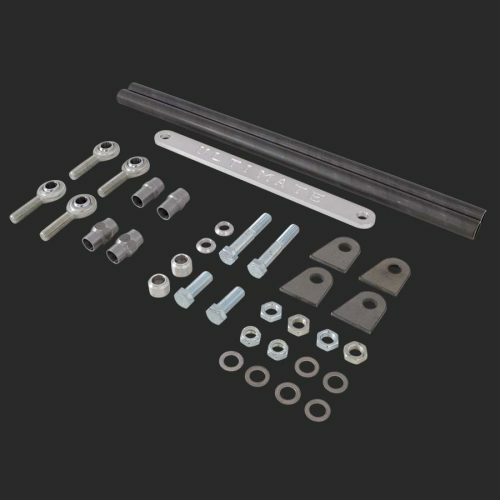 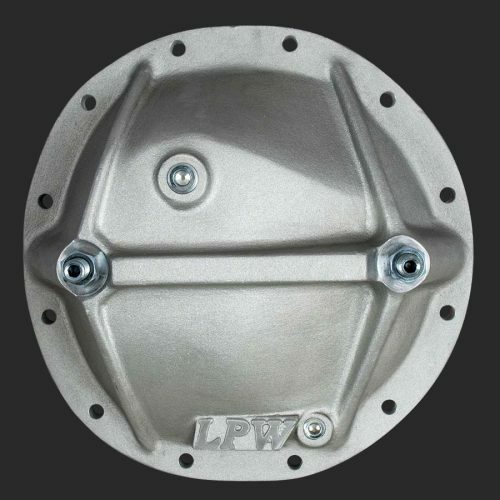 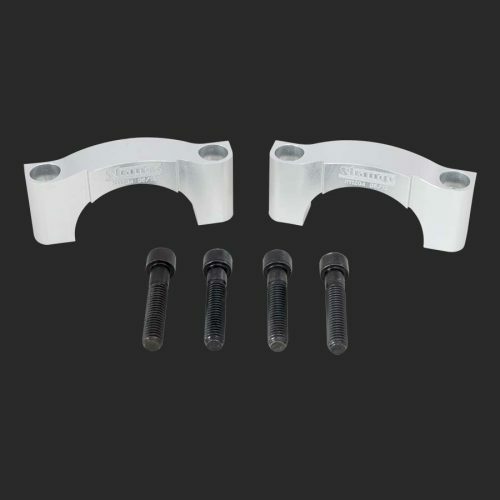 The LPW support covers feature two premium grade load bolts; providing main cap support. 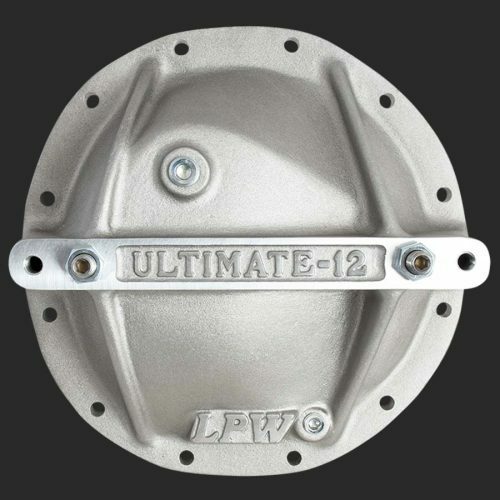 The ultimate aluminum support cover provides additional holes that will accept the optional back-brace. 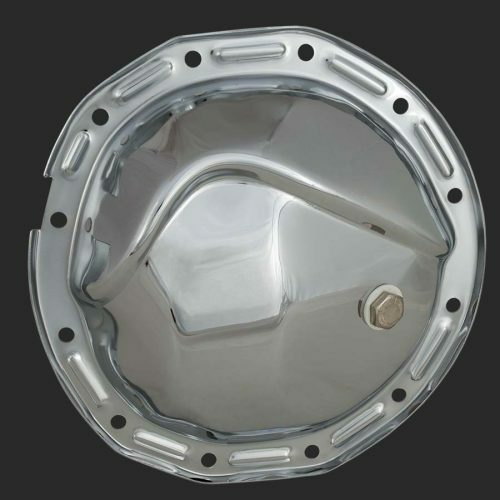 The 12 bolt car housing also has a chrome plated steel cover available. 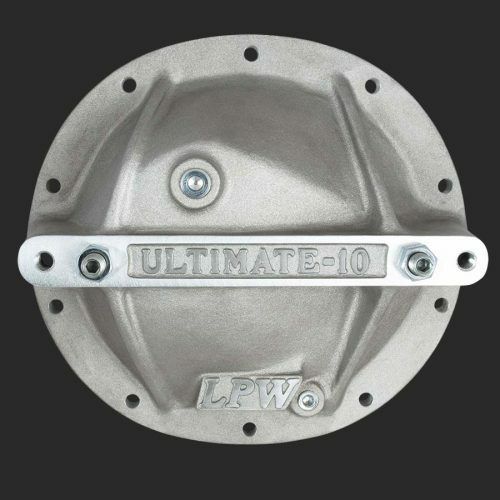 The billet aluminum caps provide exceptional durability at minimal weight.